This entry was posted on Tuesday, July 26th, 2011 at 9:47 am	and is filed under Media Sources, Political Journalism, Standards, UK Press. You can follow any comments to this entry through the RSS 2.0 feed. Both comments and pings are currently closed. I’m a City alumna who used to work for you at The Times. I was associate editor of the weekly Telegraph until last June. 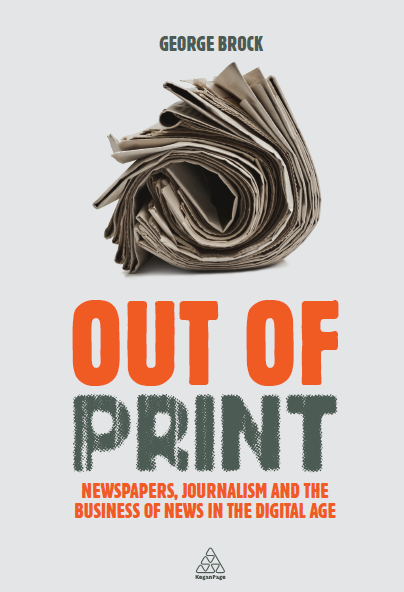 I saw your blog post and thought you might be interested to see this piece, which is my take on the wilful ignorance of many national newspaper journalists about what’s been going on at the NOTW and elsewhere. I wrote something similar for The Indy yesterday.